PLUS additional specialised services. Please enquire. 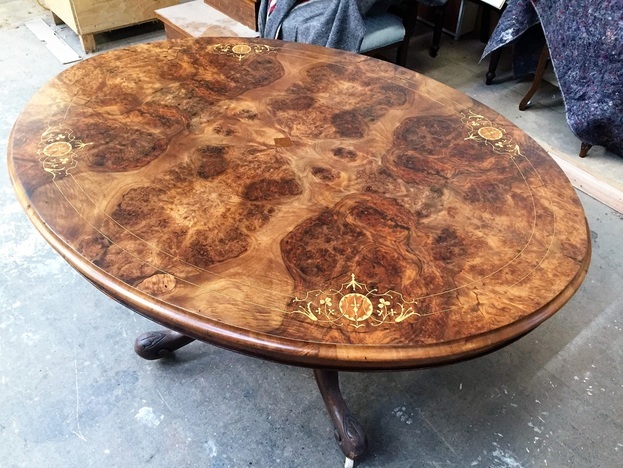 “Amazing job repairing our antique inlaid burr walnut side table, we didn’t think it could be repaired and Restored.